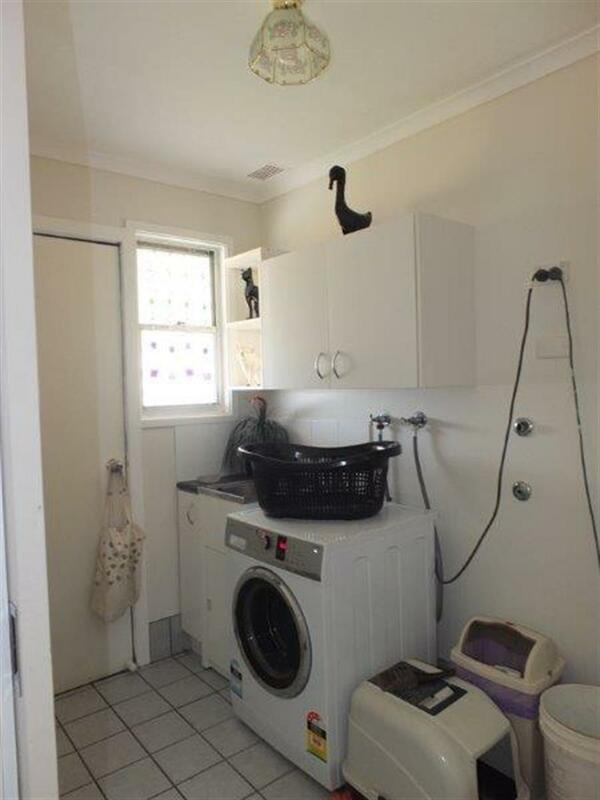 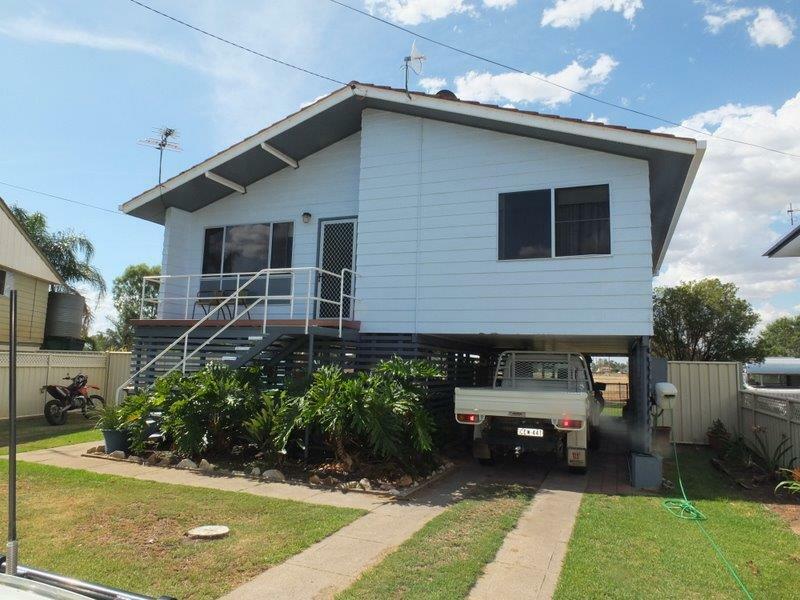 AN EXTREMELY WELL PRESENTED ELEVATED HOME. 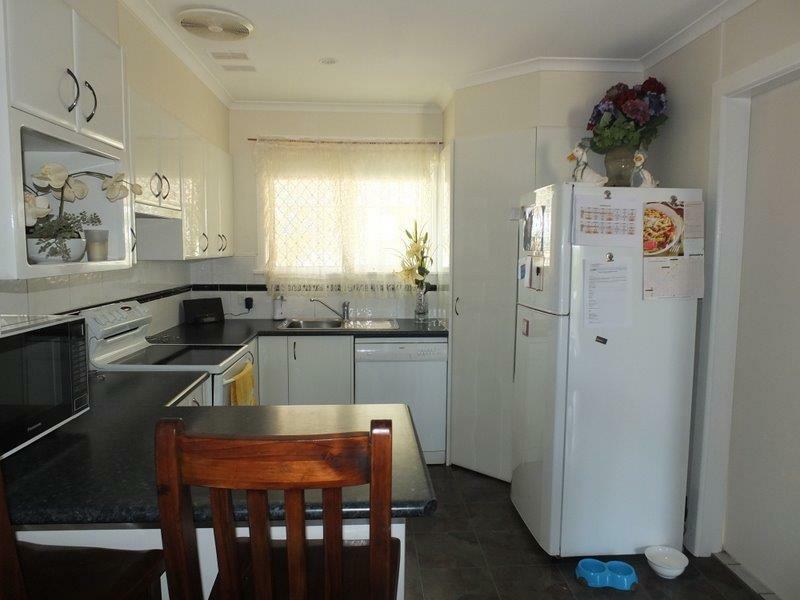 3-bedrooms (main with built-ins), charming lounge, contemporary electric kitchen, laundry, covered rear verandah, fully tiled bathroom. 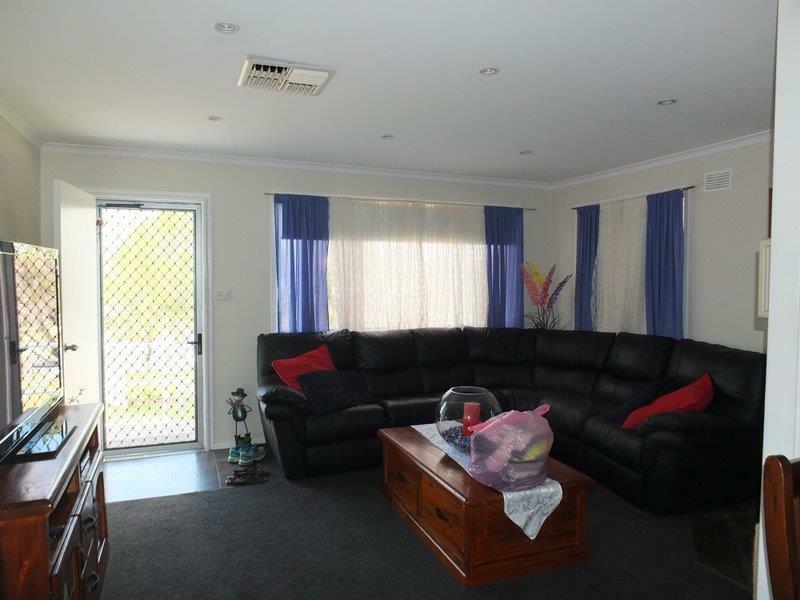 Fresh & tasteful decoration throughout with DUCTED EVAPORATIVE COOLING, WOOD HEATING, excellent carpets, light fittings & window coverings. 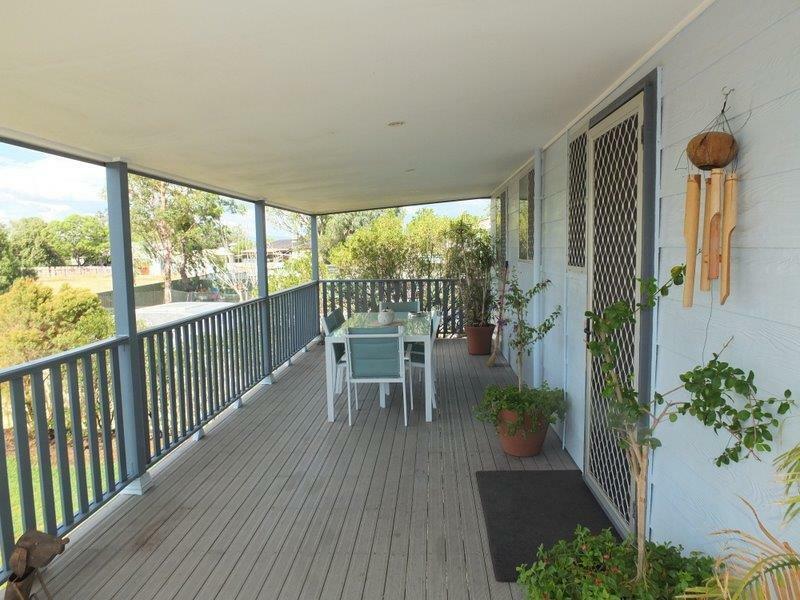 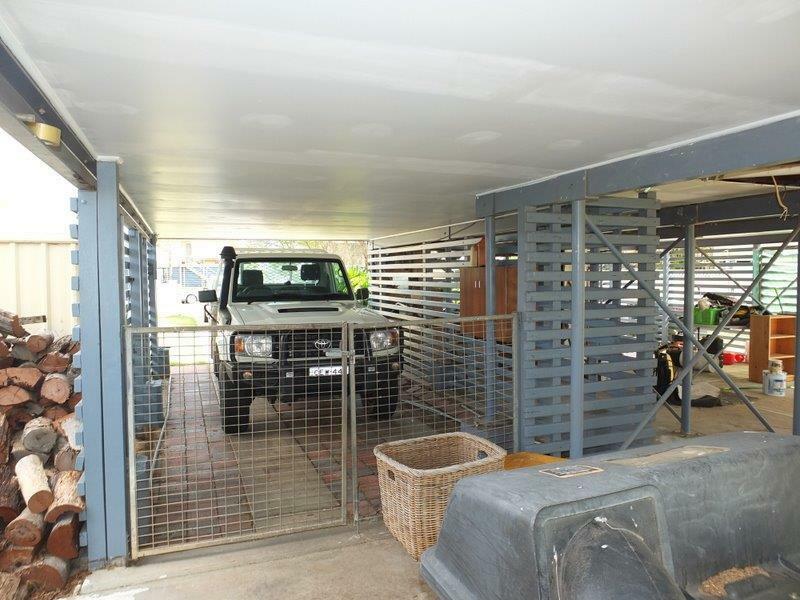 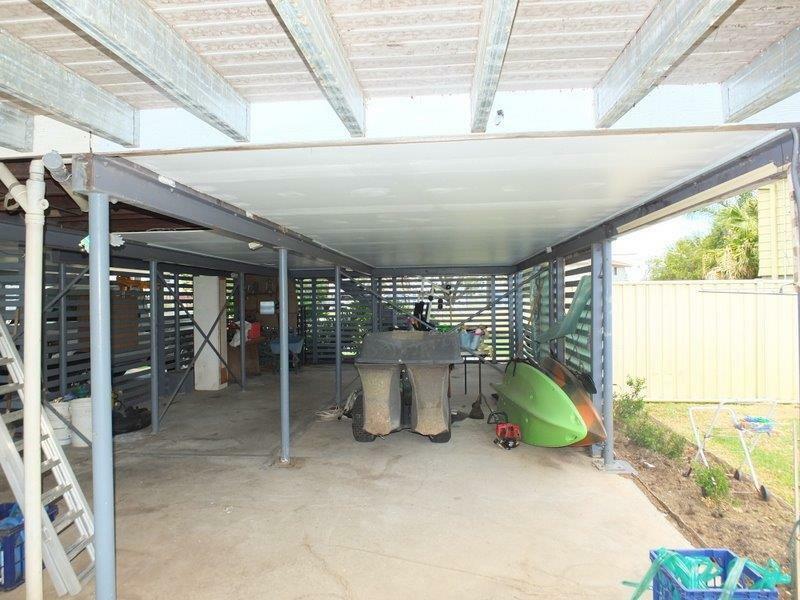 DOWNSTAIRS is fully concreted & provides undercover parking & an open, covered entertainment area overlooking the very well established & securely fenced yard. 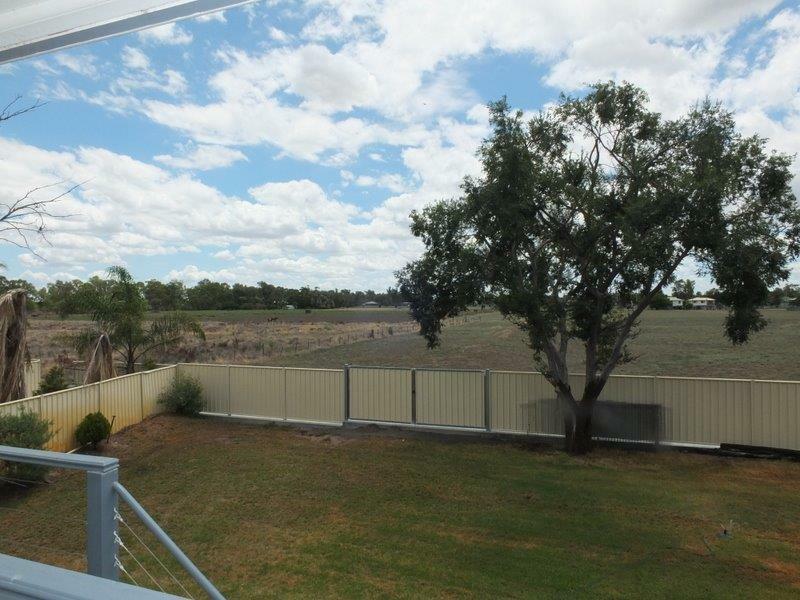 AN EXCELLENT OPPORTUNITY TO SECURE YOURSELF THE PERFECT FIRST HOME AT A VERY AFFORDABLE $260,000 OR NEAR OFFER.......A COMMITTED VENDOR INTENT ON SELLING ! 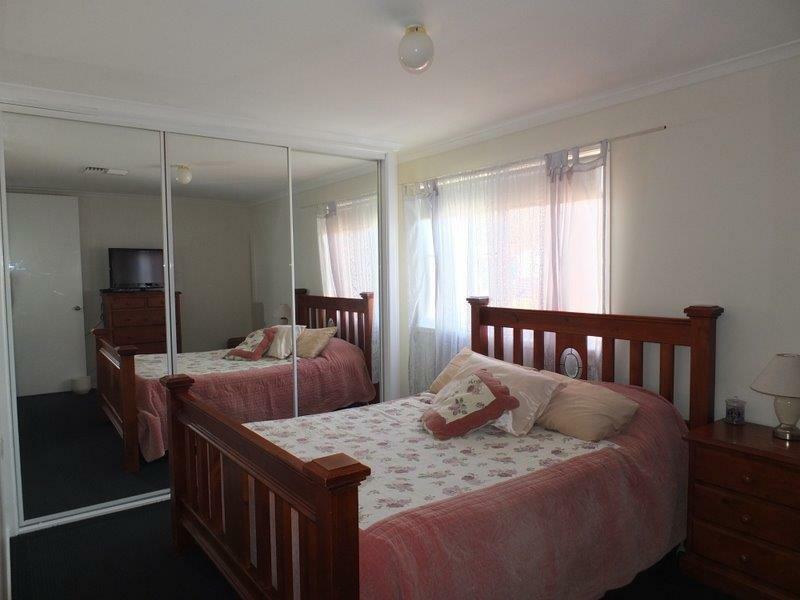 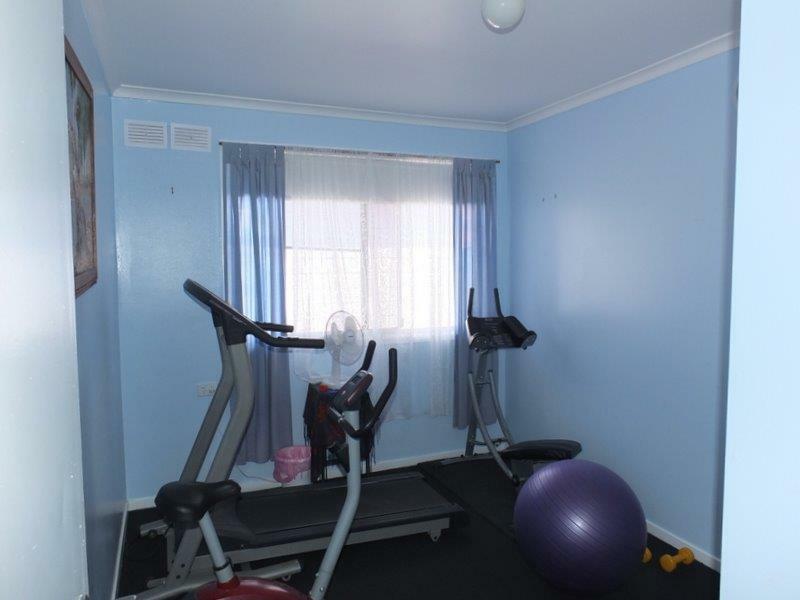 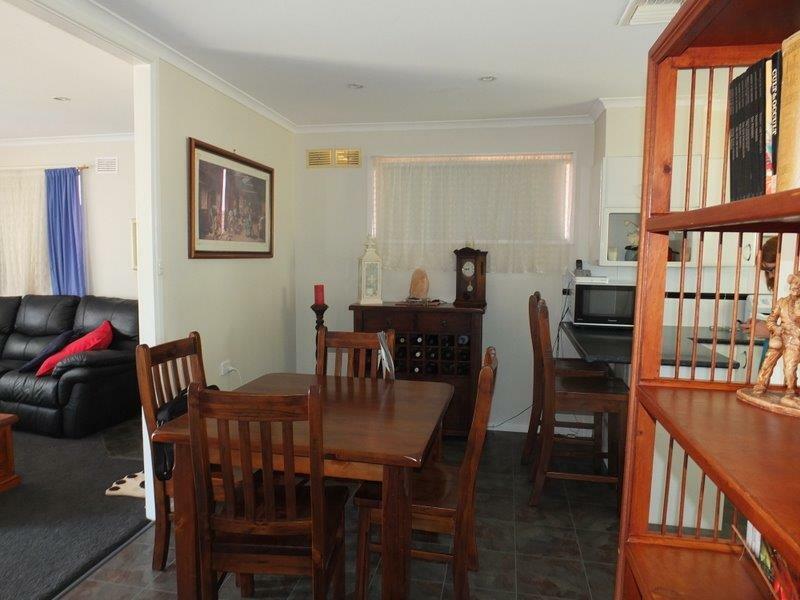 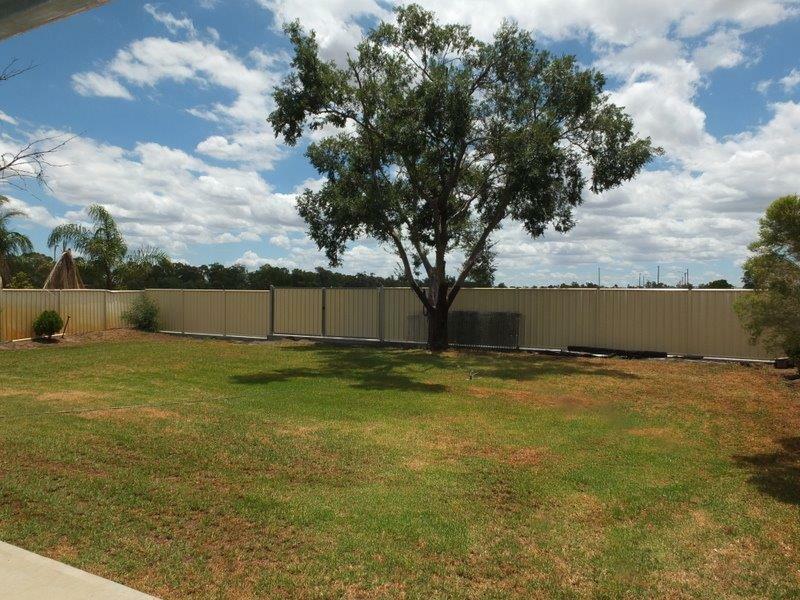 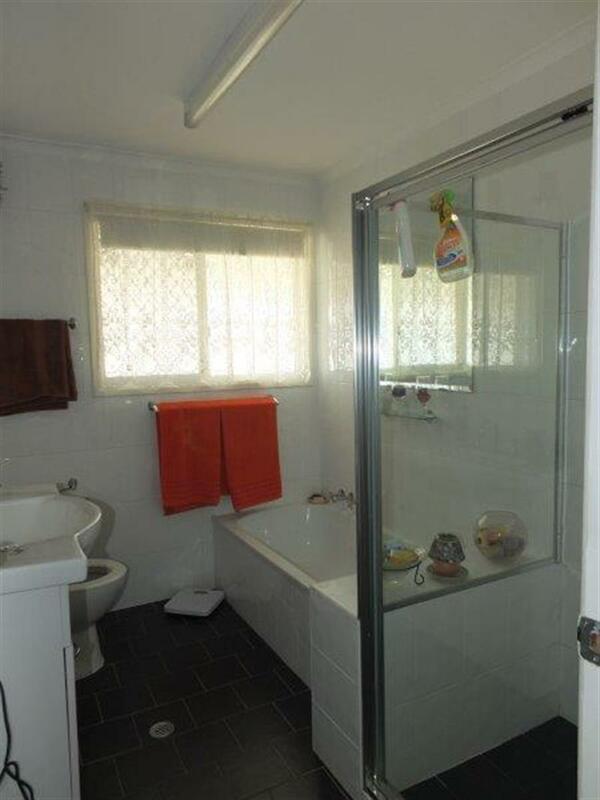 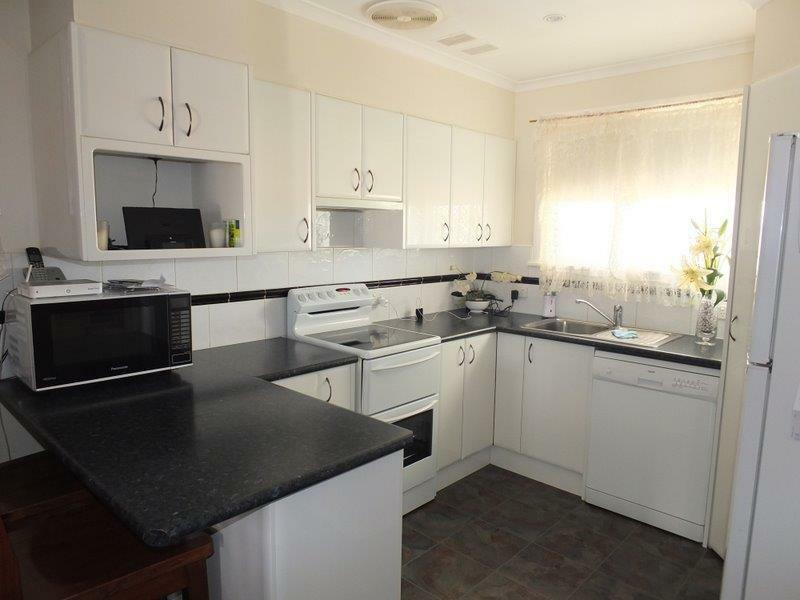 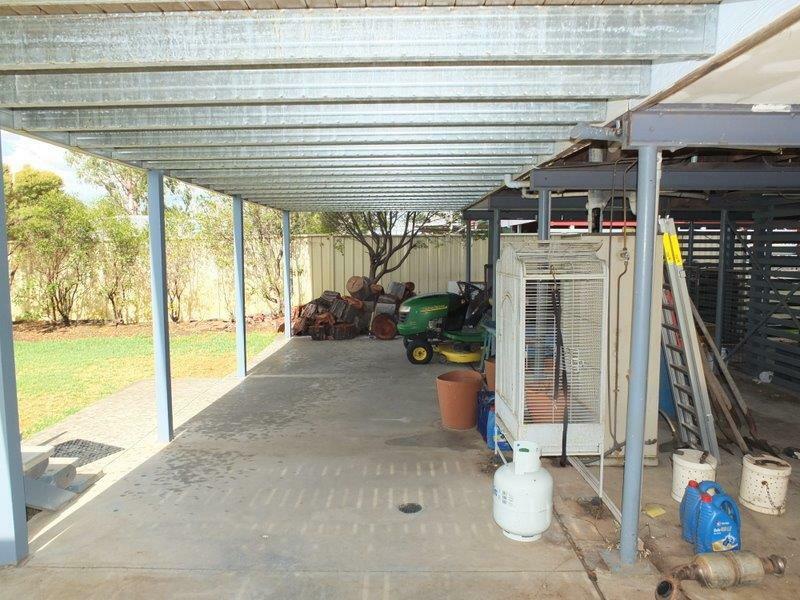 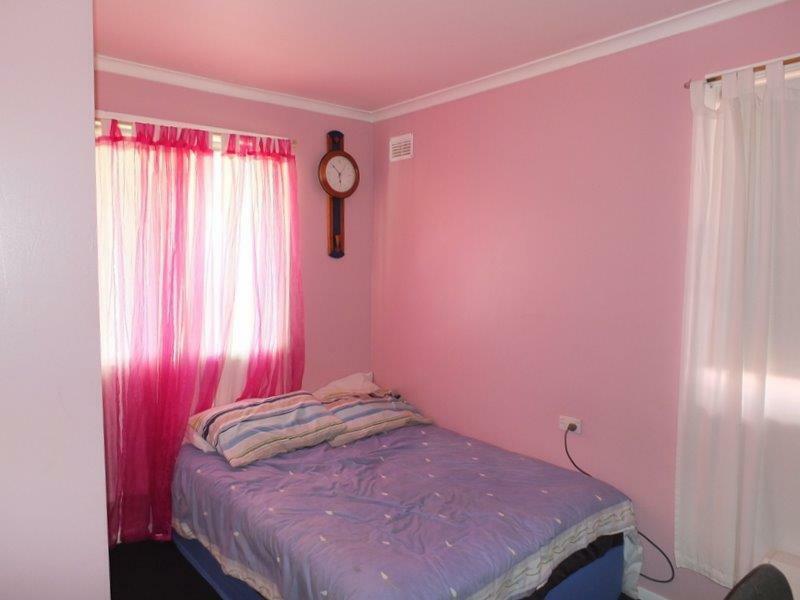 Dear Rob, I am interested in 10 Cedar Cres, Narrabri, NSW 2390, Listing Number 2073686 which I found on http://reggilbertrealestate.com.au.